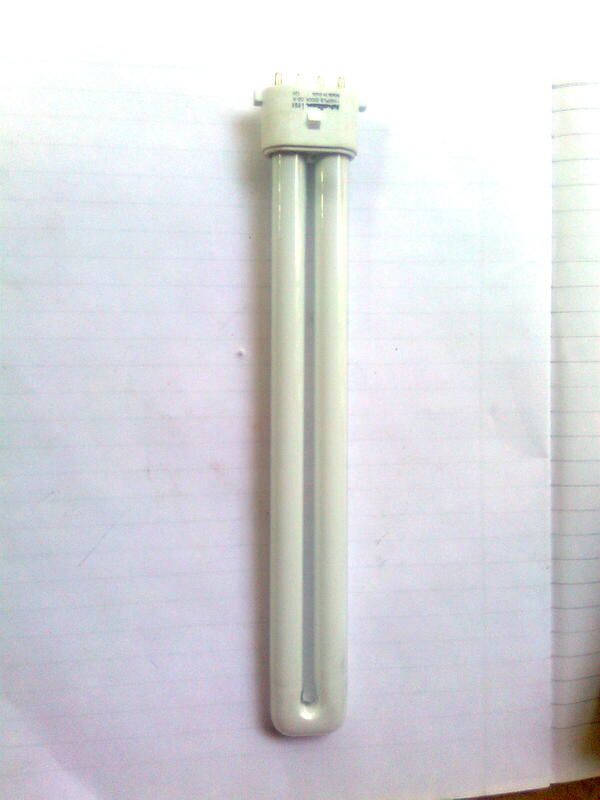 The main part of the emergency lamp. Buy a new 6v inverter board or emergency circuit board. 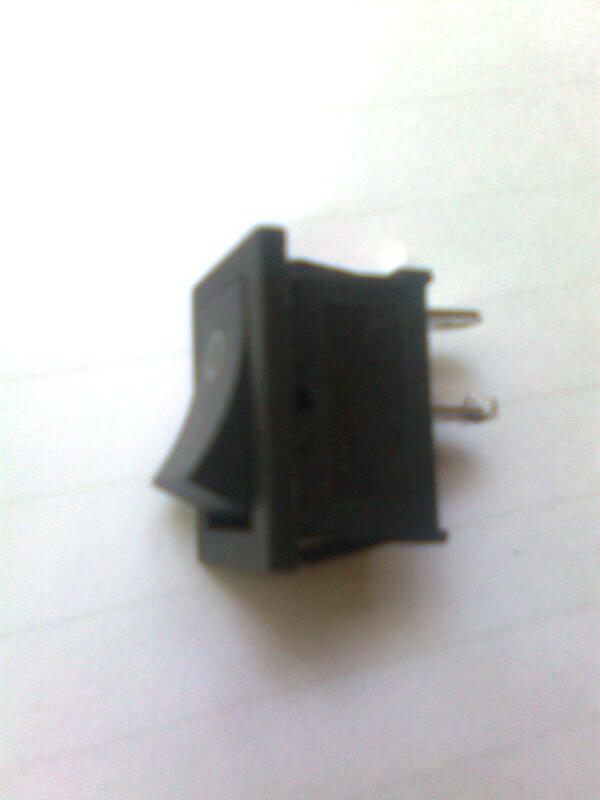 There would be two points on the PCB to attach an external transformer. otherwise, you may have to buy an adapter 7.5 V 500 mA. There are other 6 wires on the inverter board for battery,CFL,switch. Some inverter boards may have the facility to attach a transformer. The Transformer is used to step down the AC voltage. There is a rectifier circuit on the board, which converts alternating current to direct current. Transformer costs around 1$. 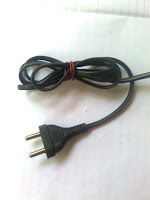 Some boards may not contain a rectifier circuit or facility to attach a transformer, you need to buy a ac adapter 7.5 V 500mA to charge the battery or You can simply build a rectifier circuit using transformer and diodes. Buy a new 11 W CFL. It costs around 1$. The main part of this project is the inverter board. It costs around 1$. There would be six leads. Which component you want to connect, and which polarity and everything would be printed on most of the circuit board. Connect those components properly using a soldering iron as shown in the figure. Proper connection makes an electronic equipment long lasting. Then place those components in a plastic box to make it compact. 1. Connect the transformer to the inverter board. 1. Connections must be properly soldered. Proper connections makes electronic devices long lasting. 2. 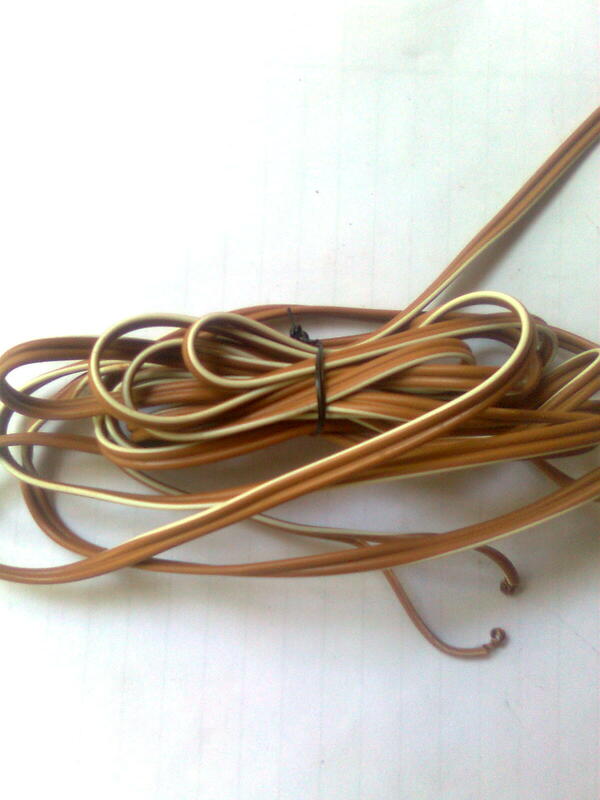 Do not touch the output wires for CFL, because there may be several hundred volts. 3. Make sure positive wire is connected to the positive terminal of the battery when connecting inverter board to battery. 4. Initially, Charge the battery for 5-6 hours for better performance. 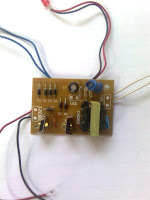 Make emergency light, make simple emergency light, diy emergency circuit, cfl emergency light. 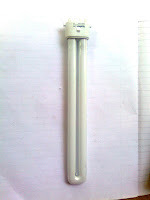 We have discussed "how to make a simple emergency light using CFL at your home". After publishing that post we realized the amount of potential visitors is very large. We conducted an analysis of the traffic sources and keywords to the article and concluded that most of the people need emergency lights working on light emitting diodes other than compact fluorescent lamps. I think this is because of the high energy efficiency of LEDs. Some people searched for solar powered emergency light. 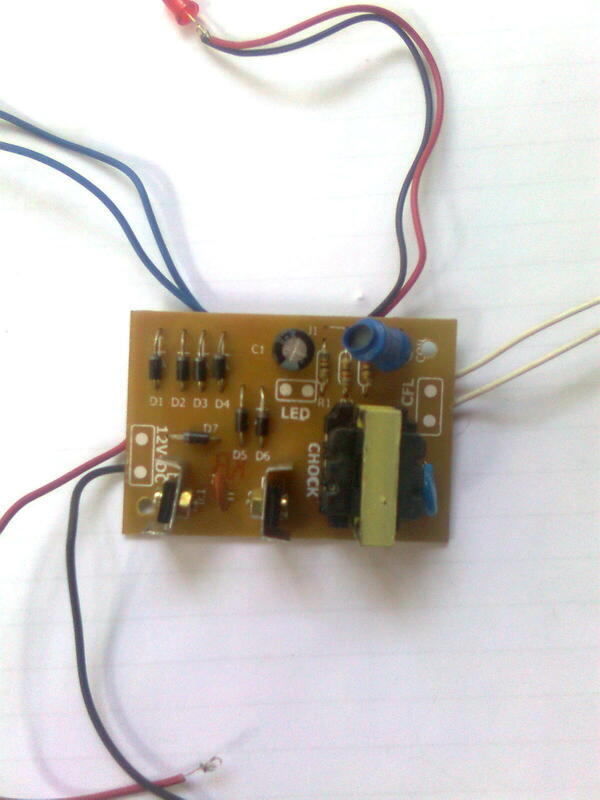 Here I am going to share a simple emergency light circuit using LED. The 6v battery can be charged by either solar panels or rectifier circuits. 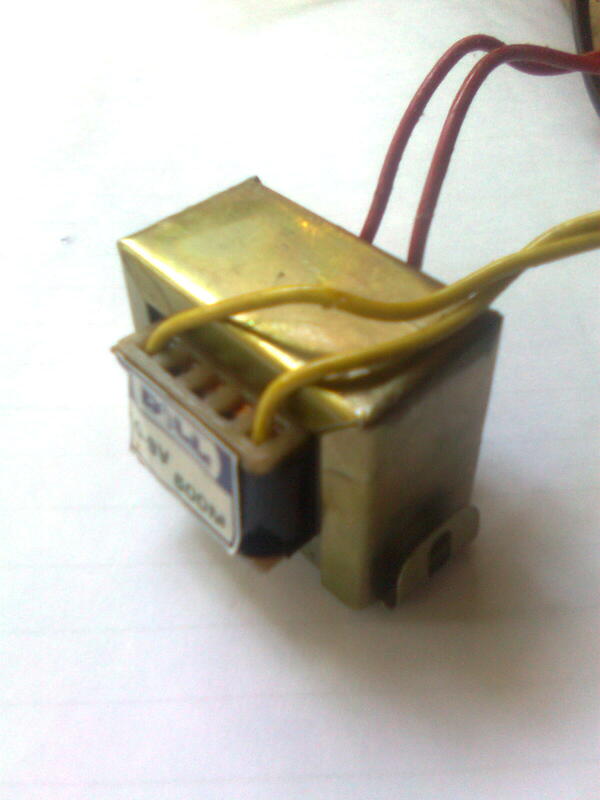 This device is based on an LDR (Light Detecting Resistors). An LDR can detect any changes in the intensity of light. In previous emergency circuit, there is a direct method to detect the power failure. 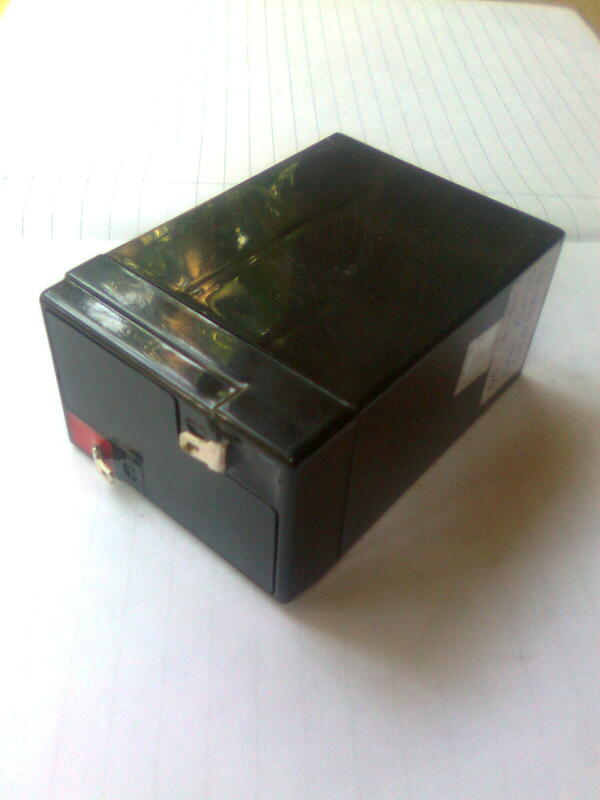 Here, an LDR is used to detect the power failure. This automatic emergency circuit will trigger an Series of LED's when there is a darkness in a room. The LDR will conduct electricity only when there is light in the room. This is the working principle of LDR based automatic Emergency lights. An LDR is made in a way that it only conducts electricity if there is enough light in the room. The resistance offered by the LDR against the flow of current is inversely proportional to the intensity of light falls on it. So if there is enough light in a room LDR will continue to conduct current and provides high current to the base of transistor T1. (so T1 is off). Since the base is grounded transistor T2 is also off. If there is a sudden power failure in the room LDR will stop conducting current. 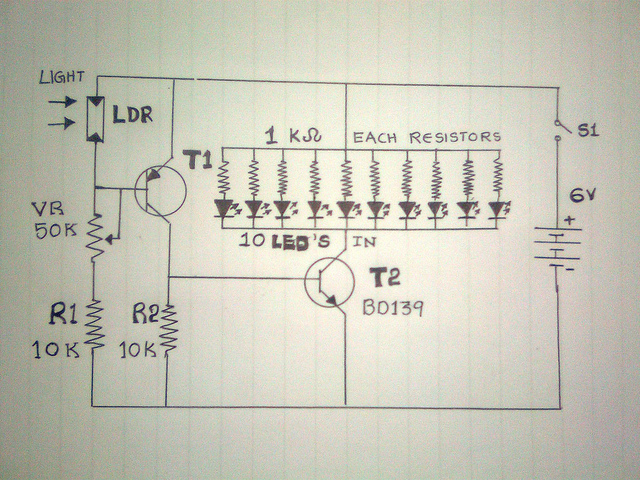 At this time transistor T1 becomes forward biased and provides base current to transistor T2. It then turns ON and allows current to flow through the LED. How to make a charger for 6v Lead acid battery? Connect the positive terminal of the charger output to the positive pin of the battery. Then connect negative terminal to the negative terminal of the battery. How to turn this Emergency light into Solar powered Emergency light! If any one of your friends is from a region where there is no power supply or lacks continuous power supply, you should suggest this device to your friend. Solar powered emergency light is similar to the ordinary one. But it has a solar panel to capture solar power and convert it and recharge the battery. How long will the 11 watt CFL and 5 watt CFL lasts if using 6v 5Ah battery ? Does the inverter board has provision to switch of the power supply to CFL if the battery is discharged or becomes less in power? My friend I have rechargeable light that use FA-886 PCB. Made china company "Premier". 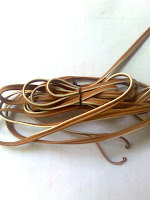 Recently I found that wired become old and disconnect with pcb. Now I don't how to solder it again. I got 6v 4.5Ah rechargeable batter and 230v to 6v step down transformer. This all on the above number PCB. Can you send me an assembled pcb for emergency light which I can connect to a 15W LED Panel light ? Cost? and how to pay ? Thank you for your comment. Can I know what type of LED bulb are you using? Is it a wall type or table top type? I think you are talking about two side pins that hold bulb on the holder? Am I right? It is possible to fix it using a soldering Iron. But It's better to buy a new one. I recommend the 2nd option..
Is it a LI-ion or Lead acid?